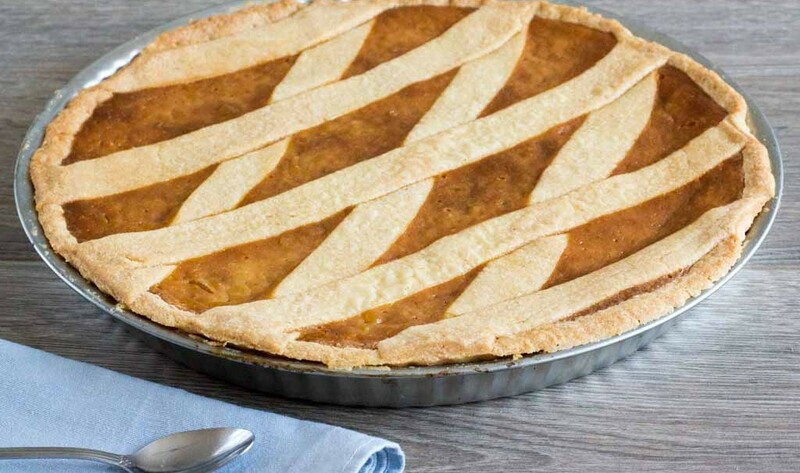 The famous Pastiera is in fact an Easter tart and is an institution in Naples, where it was born. 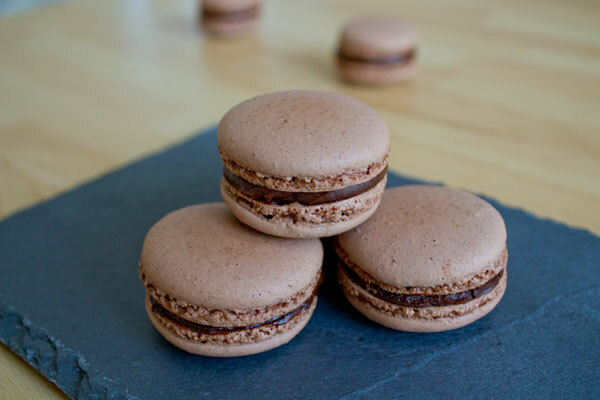 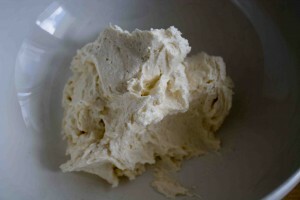 I’ve loved it ever since I first tasted it years ago, home made by a real Neapolitan. 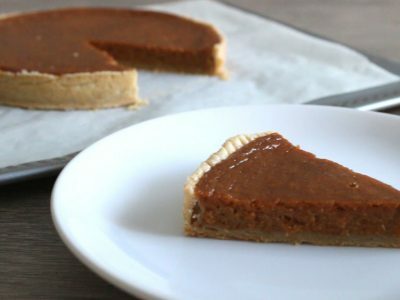 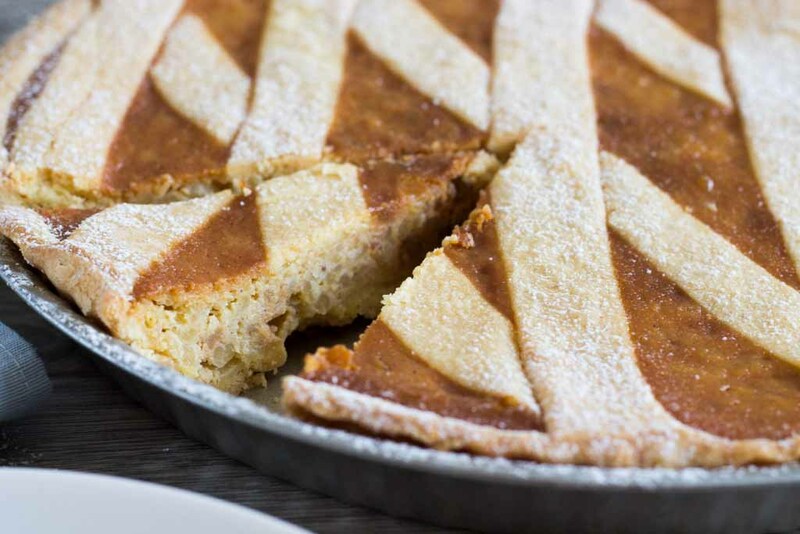 What I find amazing about this special tart is its unusual flavor, because it is made of unusual ingredients: wheat and ricotta cheese. 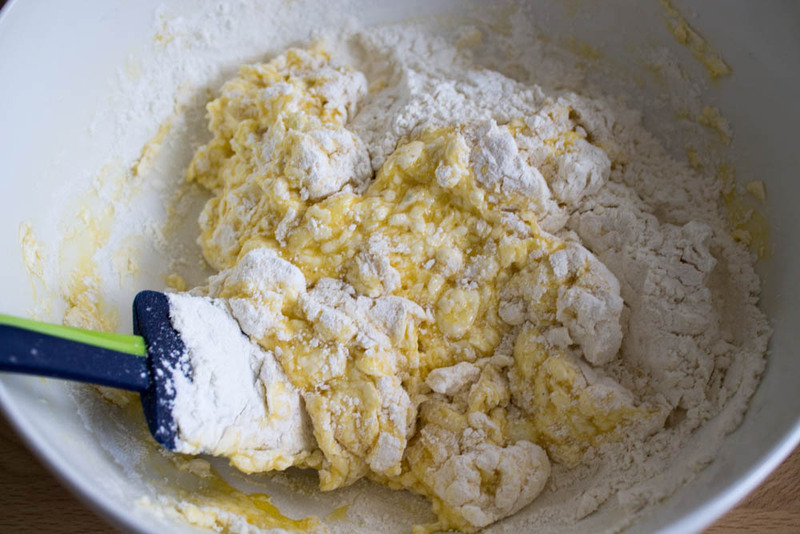 “Wait, do you mean wheat flour?” – No, I mean, real wheat! 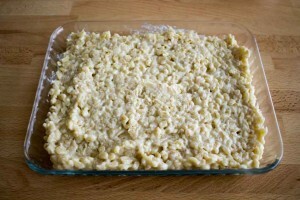 I hadn’t even cooked wheat for a meal before trying this recipe! Let me reassure you: the result is amazing! 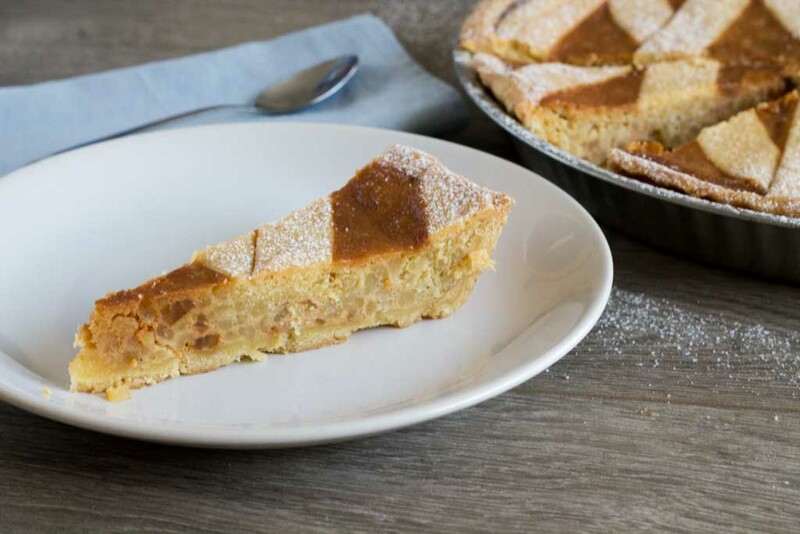 The ricotta cheese makes the filling creamy, while the boiled wheat and candied citrus fruits give the tart its distinctive “crunchiness”. 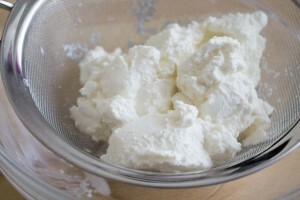 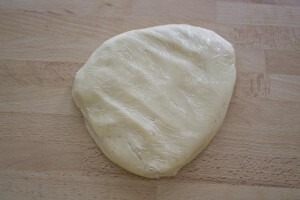 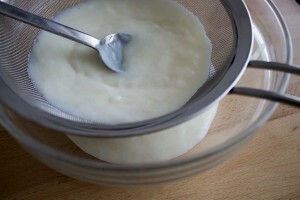 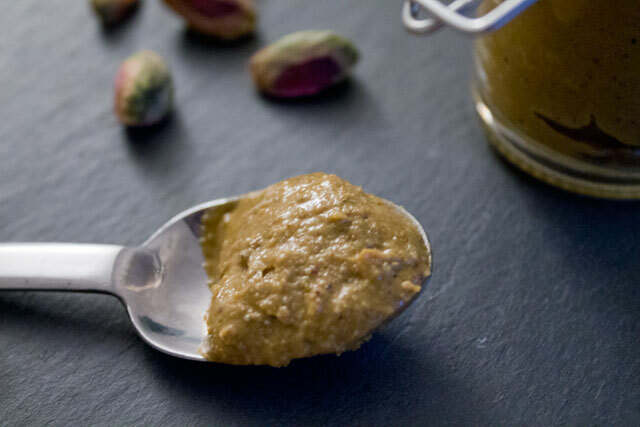 Ricotta cheese: use sheep ricotta, if you find it. Since outside of Italy it is not so popular, I couldn’t find it and used cow ricotta. 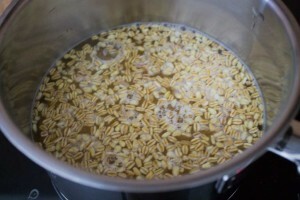 Wheat: in Naples you can find ready-made cooked wheat for your pastiera. 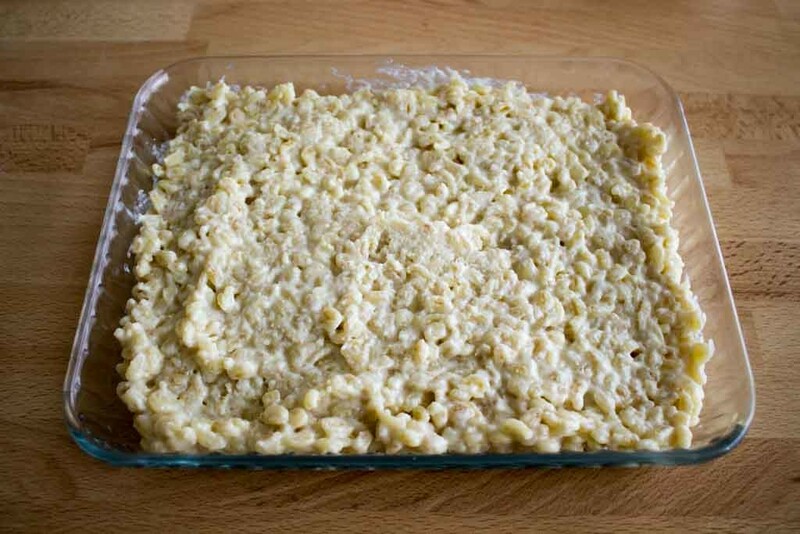 I guess this is impossible to find outside the Neapolitan region, so I just used quick-cooking wheat: I boiled in twice its volume of water until full absorption and it worked fine. If you want to use raw wheat instead, count way more time, since it will have to get softer in water for three days (remember to change the water twice per day) and boil it for 1h30min. 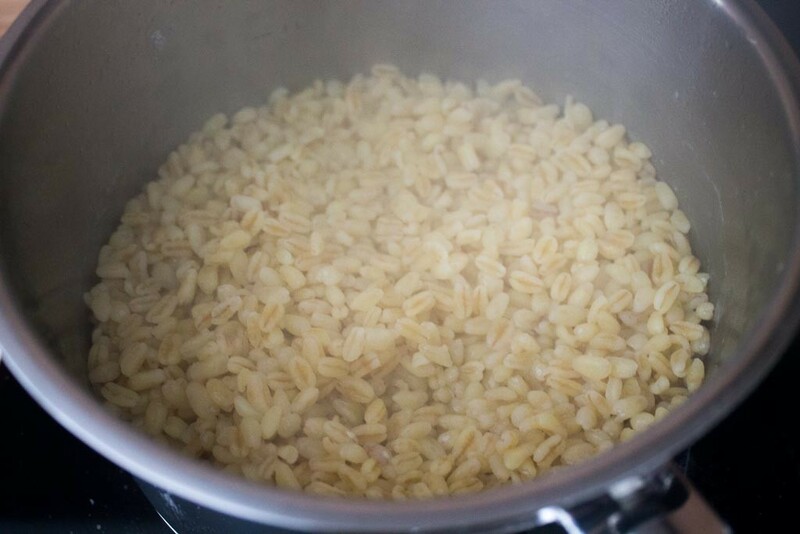 For raw or quick-cooking wheat use 150g, while you can double the quantity to 300g if you’re using ready-made boiled wheat. The dough: although it originally contained lard, I believe that’s because butter was way more expensive in the 19th century. 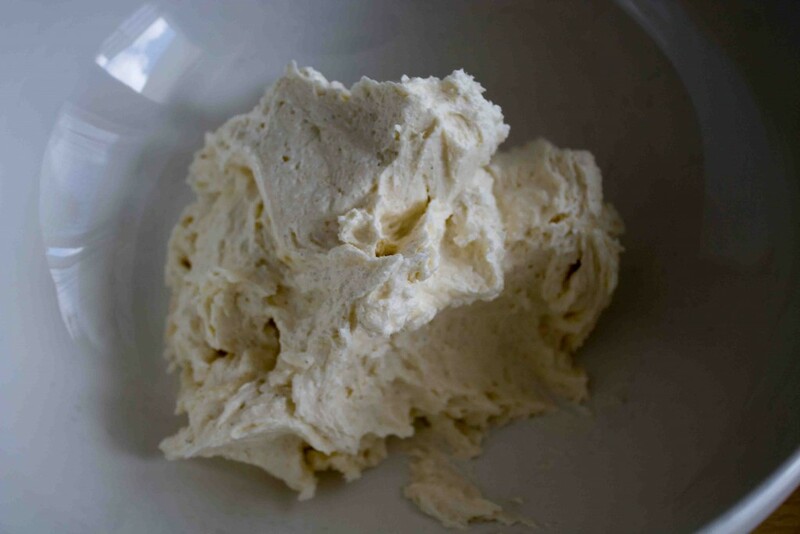 Today we can indeed replace it with butter, for a better flavor. 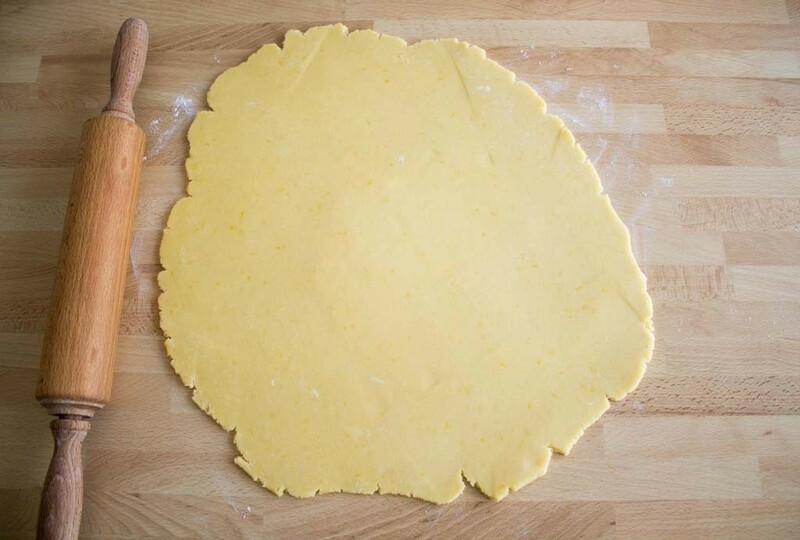 The recipe of this sweet tart dough is special anyway, because it is made to be baked for a long time at low temperatures without cracking. 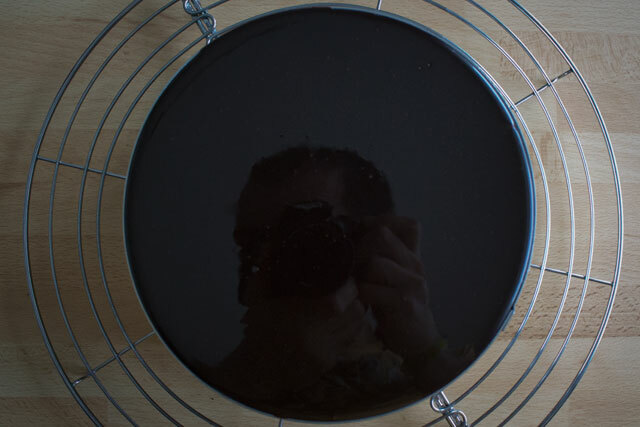 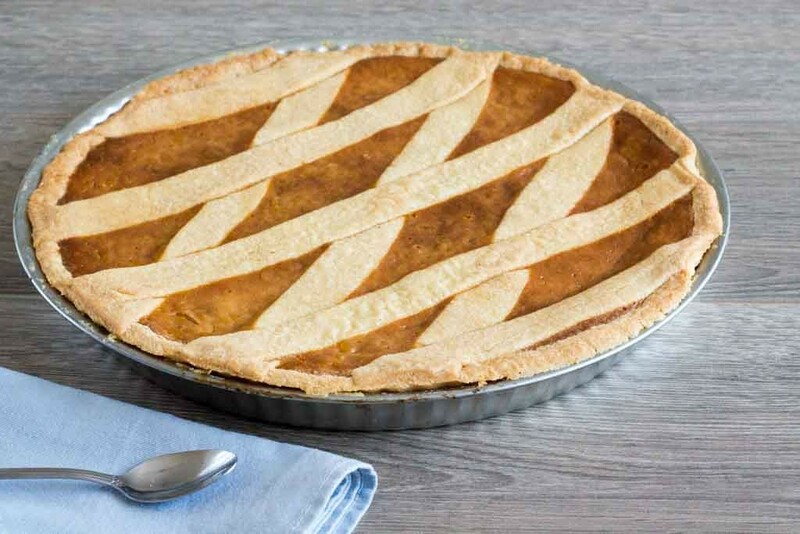 So here you have the step-by-step recipe of the original Neapolitan pastiera (originally taken from the blog Tavolartegusto): there is nothing complex about it, although it might seem a bit long. 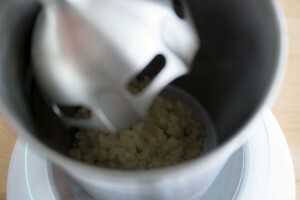 Add the salt and flour and mix gently just until it is incorporated. Do not overmix. 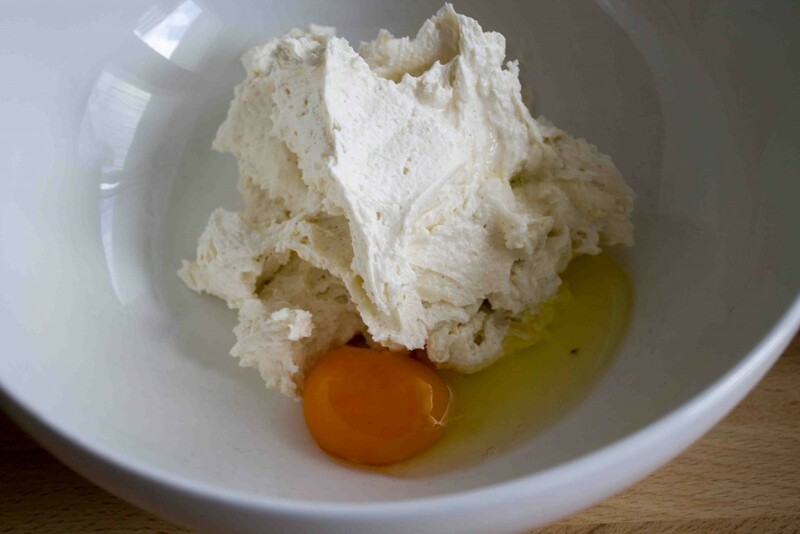 Move the ricotta cheese to a clean bowl and stir in the sugar. 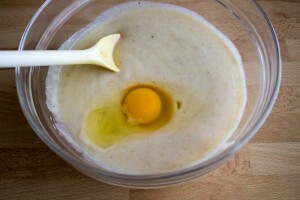 Cover the bowl and let the mixture "macerate" for 24 hours. 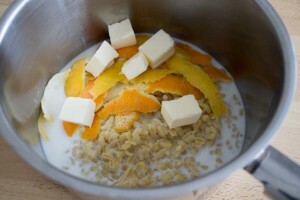 This step is needed to let all the sugar dissolve in the cheese. On the baking day, start by boiling the wheat following the directions included in the package (usually 10 minutes for quick-cooking wheat; 1h30 minutes for raw wheat). I measured the volume of my quick-cooking wheat in a glass and cooked it in double its volume of water. 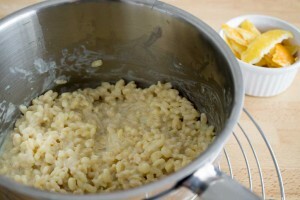 Cook for 25-30 minutes on very low heat, stirring continuously. 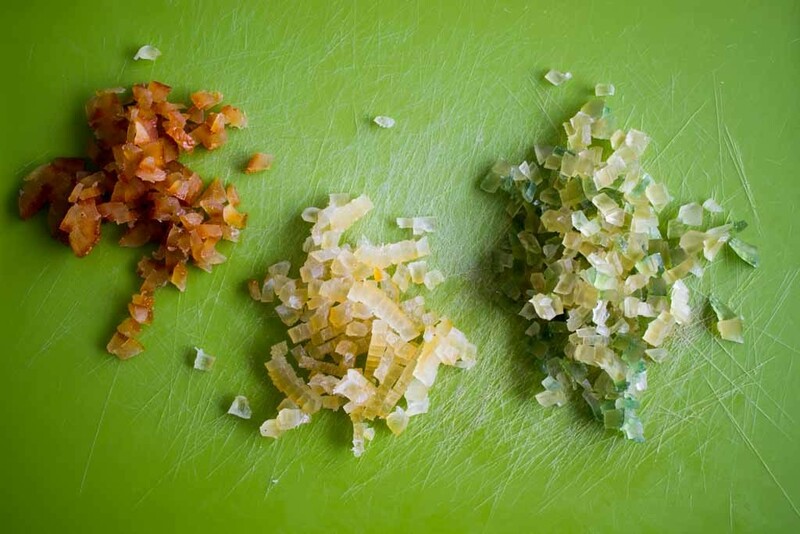 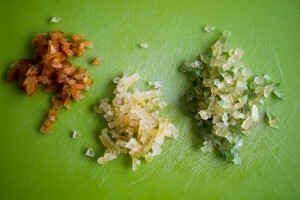 At the end, remove all the rinds, making sure to "clean them well", to avoid any waste. 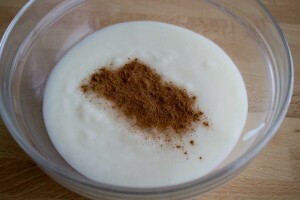 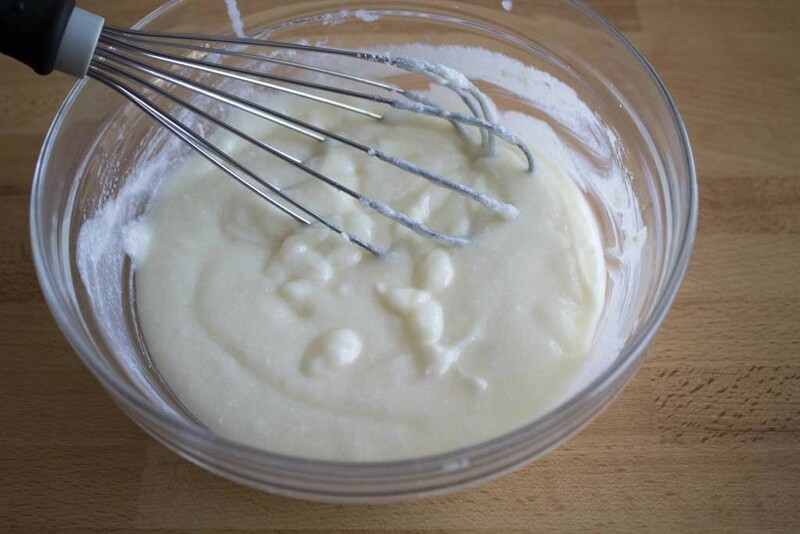 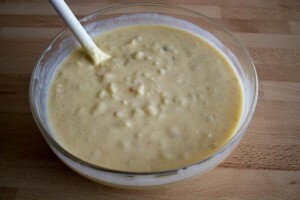 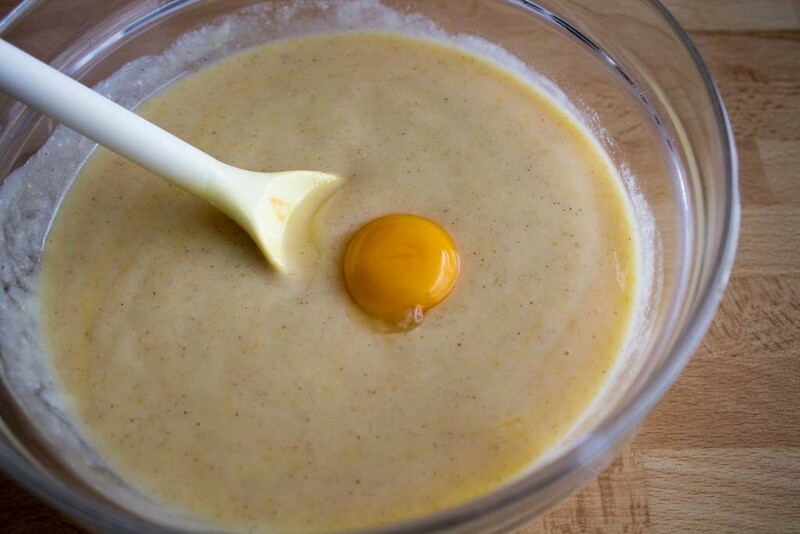 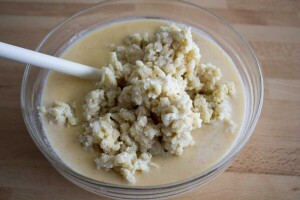 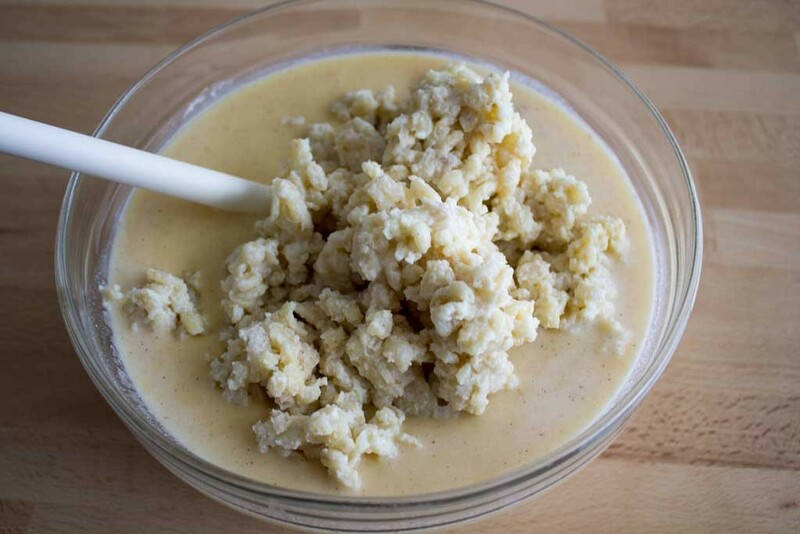 Get 150g of wheat cream and mix with an immersion blender. 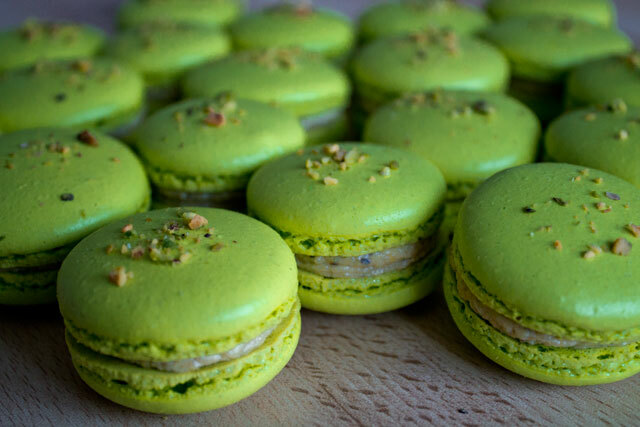 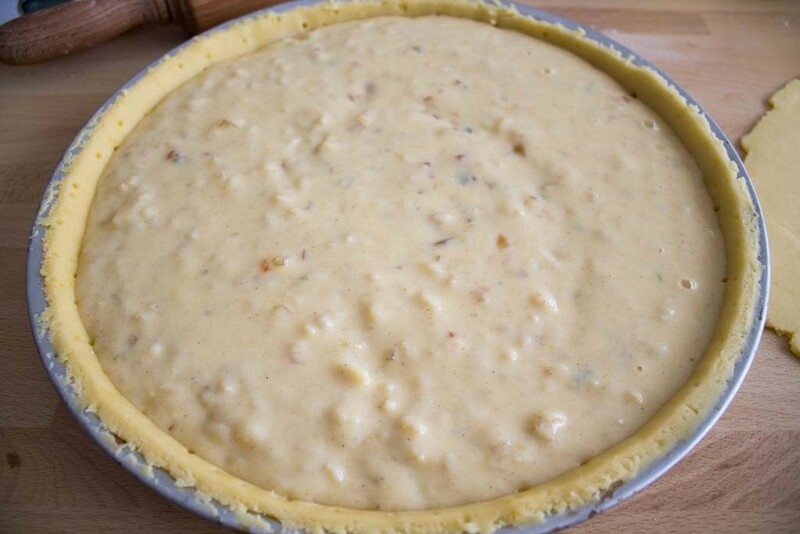 This step is necessary to add creaminess to the filling. 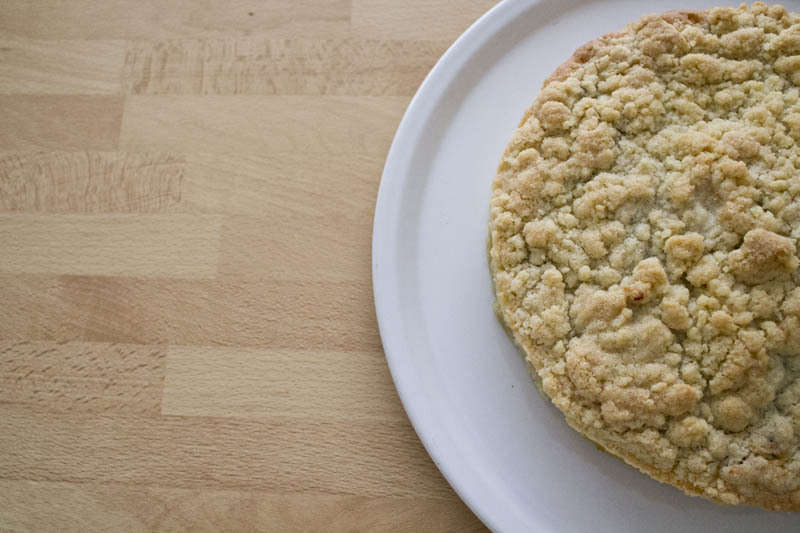 Place the dough inside a buttered tart tin. 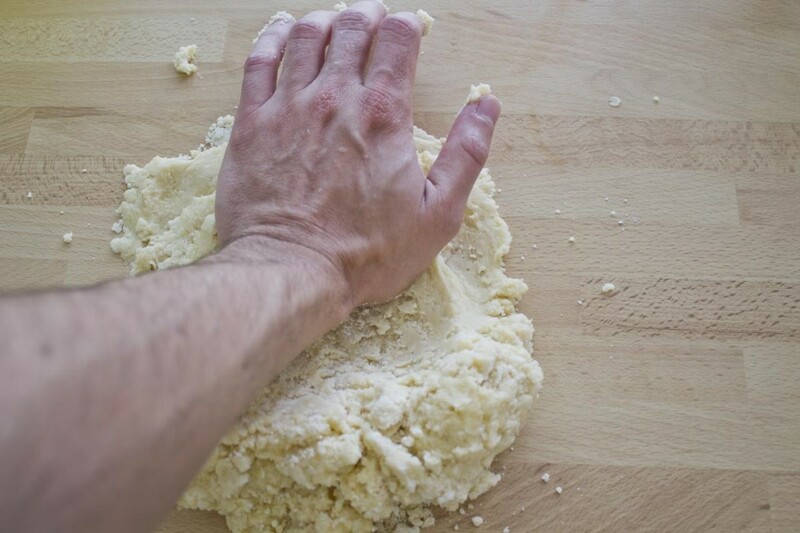 Gently press with your fingers to make sure the dough sticks to the side of the tin. 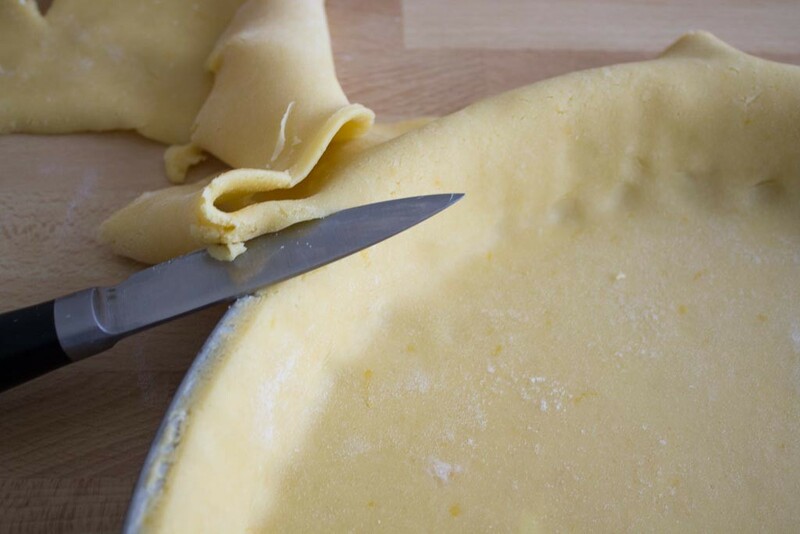 Using a small knife with small movements, level out the edge of the tart dough. 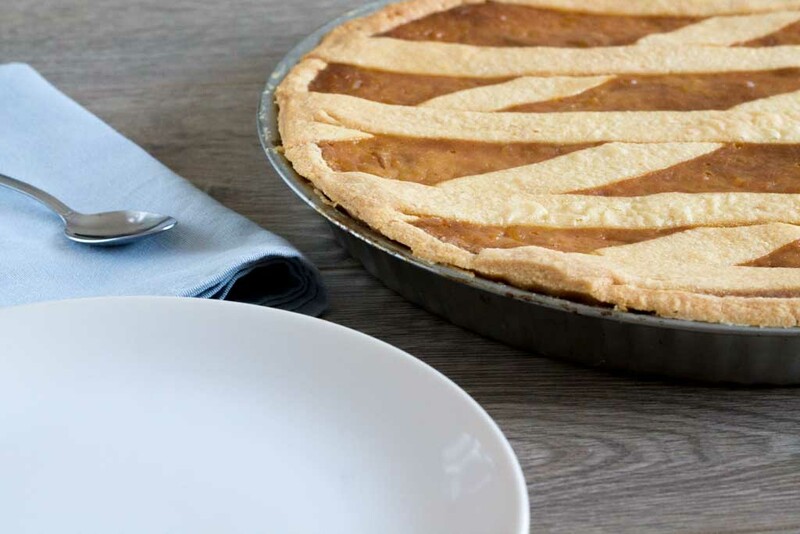 Save the scraps for the top stripes. 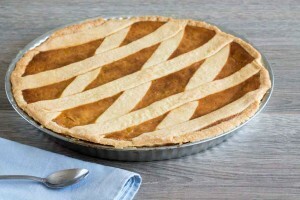 Pierce the bottom of the tart shell with a fork. 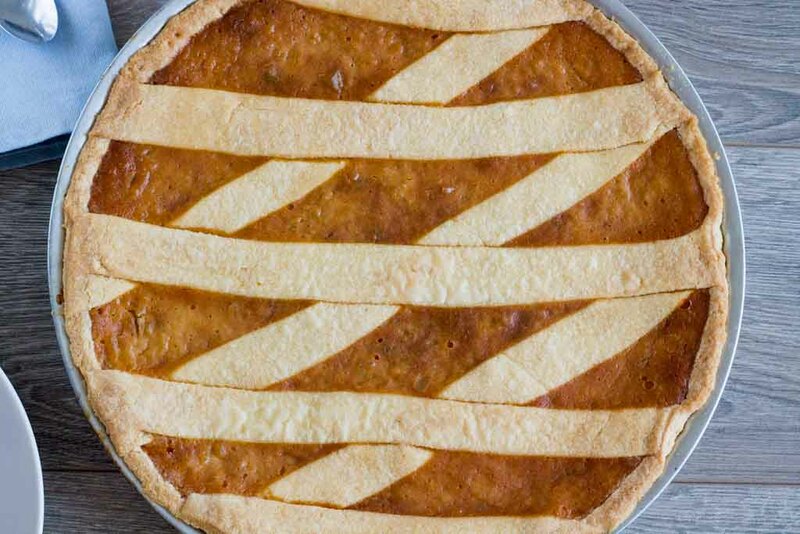 Place 3-4 parallel stripes on top of the tart. 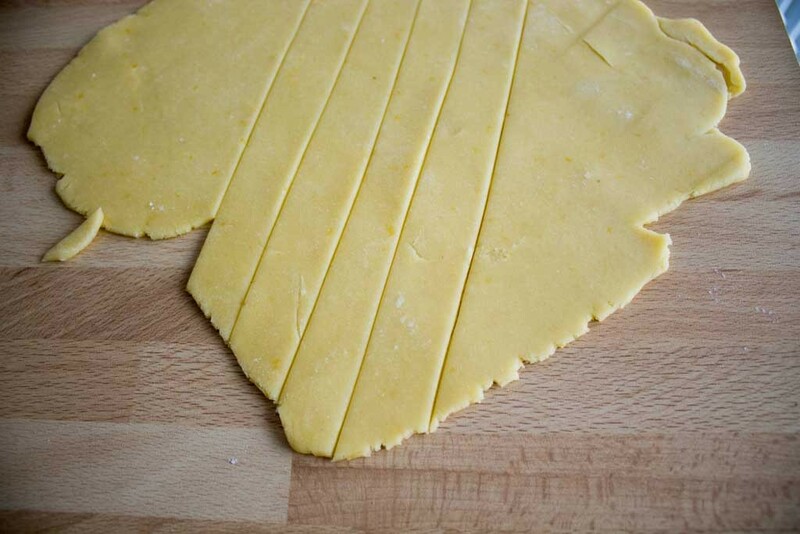 Place other strips diagonally so to form diamond shapes. Let the pastiera rest one more hour in the fridge. Bake for 1h45 minutes at 150°C, until the golden brown and perfectly caramelized. 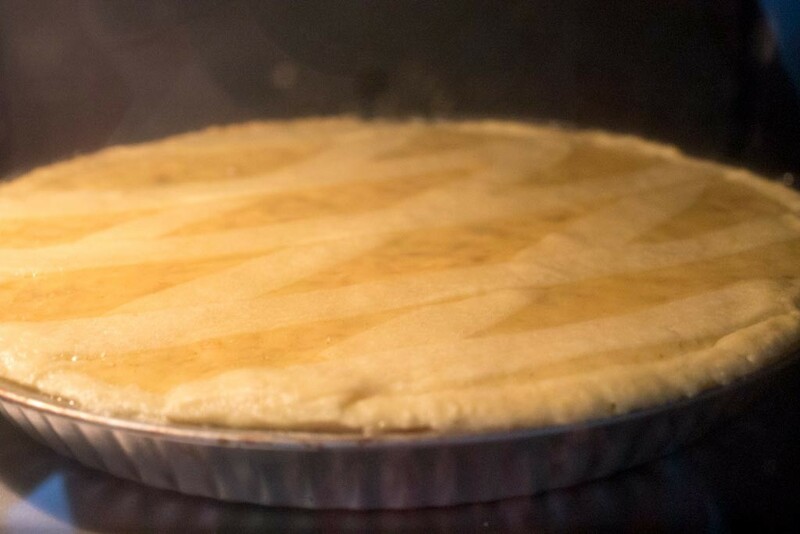 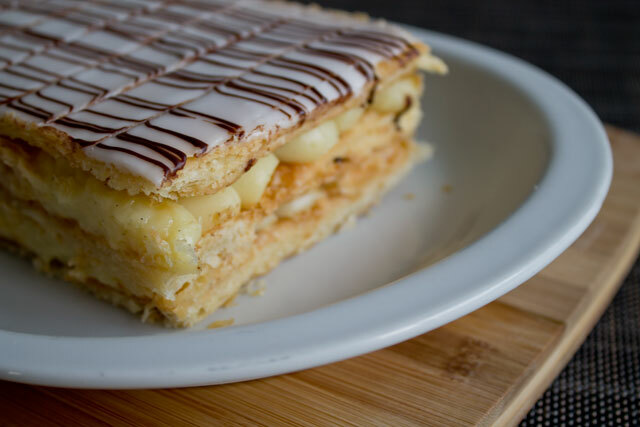 If the filling is scarily increasing in volume and looks like it's going to explode soon, don't worry, just open the oven door slightly for 2 seconds. 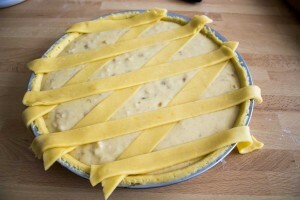 If after 1h45, the pastiera is not caramelized yet, increase the temperature to 180°C for max 5 minutes. Turn off the oven, keep the oven door slightly open with a wooden spoon and let the pastiera stabilize for 30 minutes. 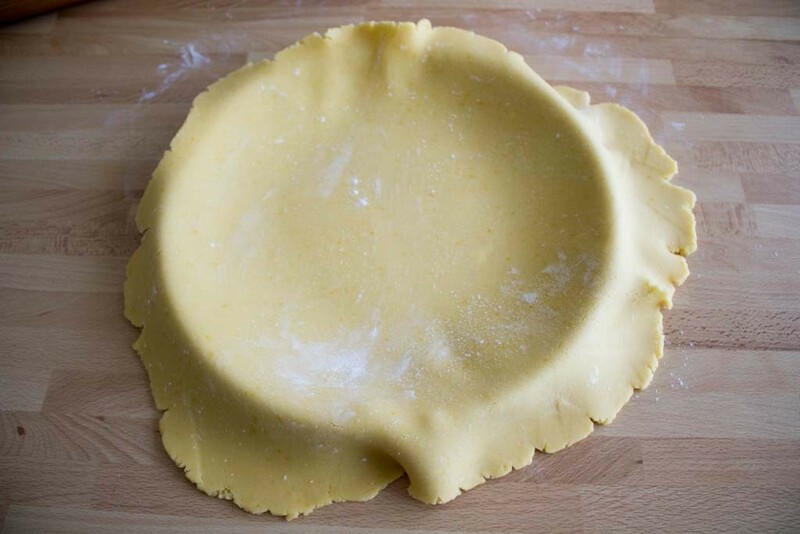 Remove from the oven and let the pastiera cool down at room temperature. 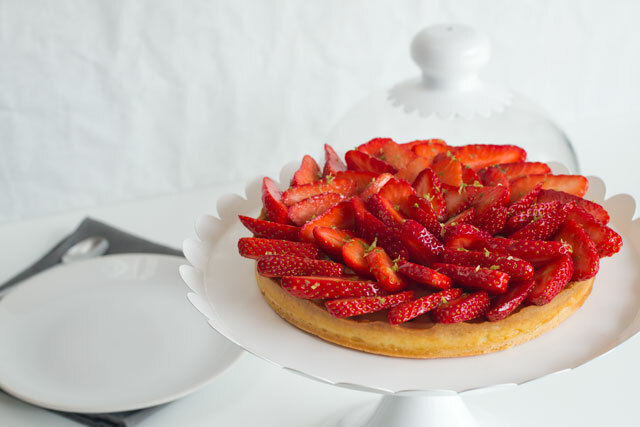 It is very fragile, so I wouldn't suggest removing it from the tart tin. 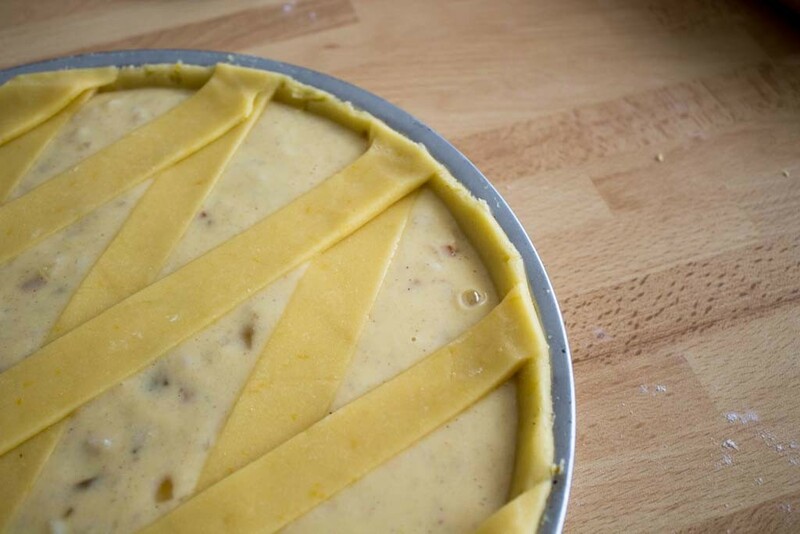 Allow 2 full days before tasting the pastiera, as all the flavours have to settle and mix properly after baking.